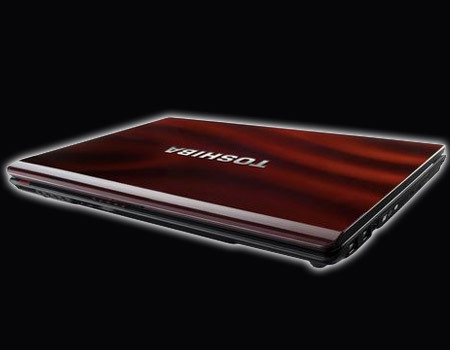 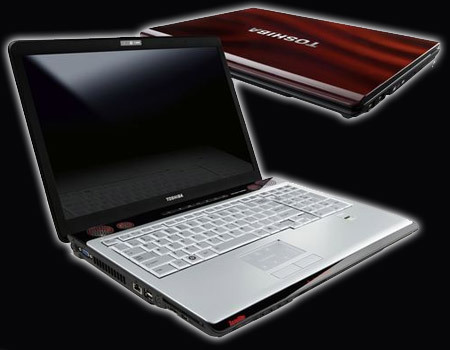 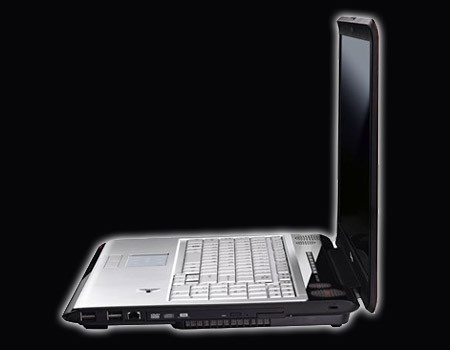 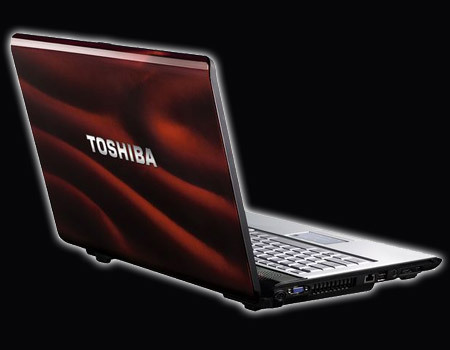 Toshiba has often set the standard when it comes to multimedia laptops with its Qosmio brand, but it also has other machines that fit the bill. 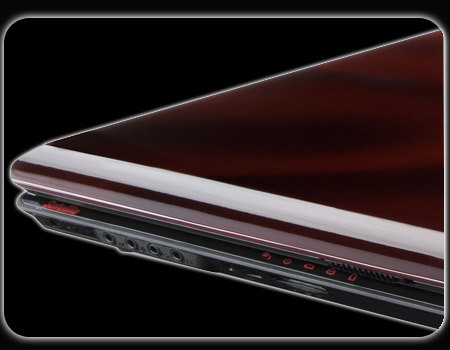 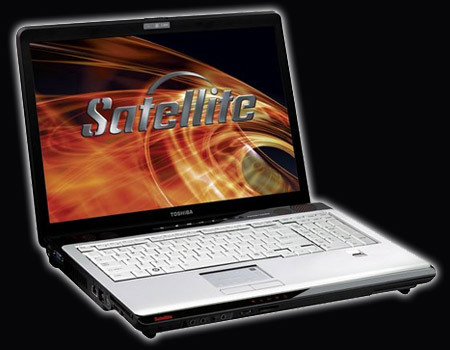 Its Satellite X200-24V (£1399 inc. VAT) features a 17- inch display that’s every bit as impressive as the other machines here, with excellent colour reproduction that helps images appear larger than life. 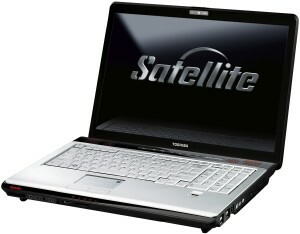 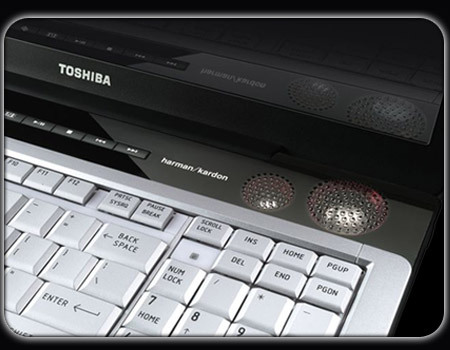 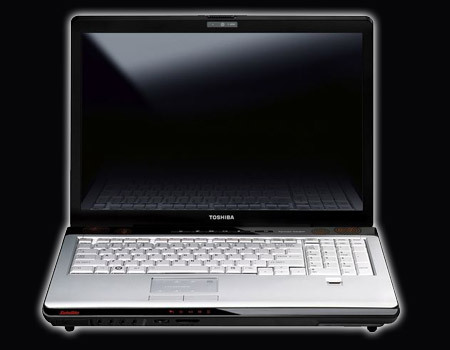 It doesn’t offer the best performance, but the big Toshiba remains a reliable choice for family use. 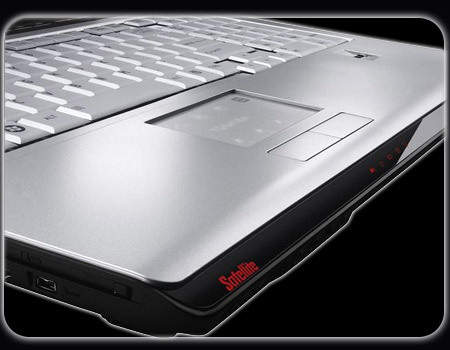 The large size restricts portability, but it’s fast, comfortable and well equipped.